Technology and robotics are set to drastically alter the national job market over the next few decades, as automated systems become more advanced and take on a greater role across all sectors and industries. This will mean that the growing robotics industry will require a new wave of skilled technicians who can manage these increasingly sophisticated systems. Embedded intelligence is even beginning to extend beyond industrial and military application; products ranging from cars to domestic appliances are reliant on intelligent systems. In the future, robots will be a part of everyday life, in healthcare, education and even entertainment, meaning there will be more opportunities than ever before for skilled graduates. You will be taught through a variety of teaching methods, with lots of practical activity to develop skills needed for industry. You will attend seminars, tutorials and laboratory sessions, using our industry-standard equipment, Our electronics laboratories feature industry-standard circuit development and simulation software. NI Elvis prototyping systems, a fully equipped Schneider-sponsored industrial control suite and embedded controllers. 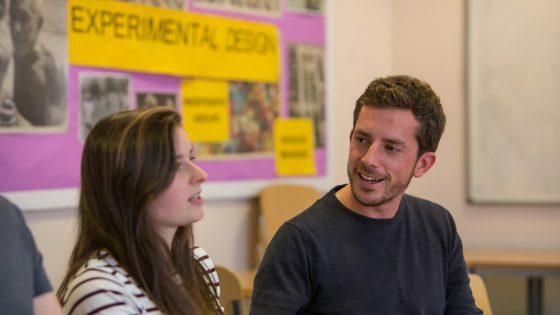 Each module is worth a specified number of credits: you take a combination of compulsory (and if available optional modules) enabling you to cover key subject knowledge while developing your own interests. For full time students a total of 120 credits will be studied in each academic year. In the majority of cases this will consist of 6 modules. For part time students it will depend on the intensity of your studies. The balance of assessment by examination/test, coursework and practical depends to some extent on the optional modules you choose. The approximate percentage of the course assessed by coursework is as follows: Year 1 - 70% coursework 30% exams/test Year 2 - 100% coursework Timetables are normally available one month before the commencement of your studies. As a guide, In 2018/19 the first year of this programme was timetabled on: Monday/Wednesday/Friday. 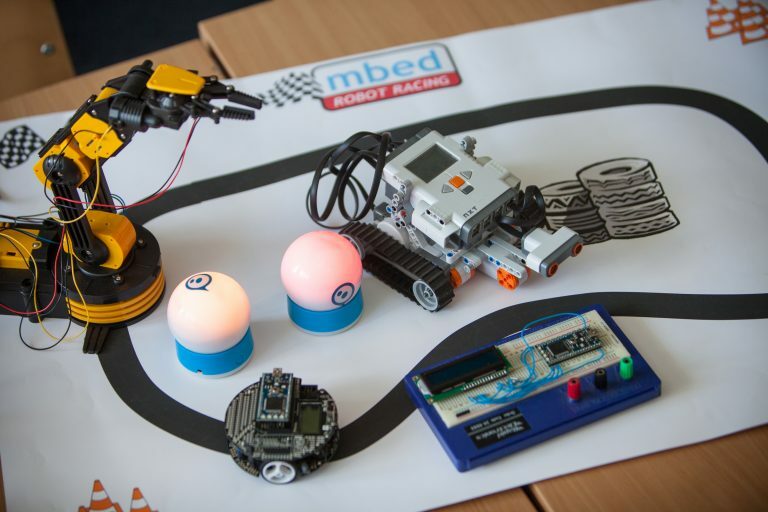 Students who successfully complete the FdSc Electronics and Robotic Control Engineering may progress to stage 2 (Level 5) of the BSc (Hons) Robotics at the University of Plymouth. Students who successfully complete the HNC Electronics and Robotic Control Engineering may progress to stage 2 (Level 5) of the BSc (Hons) Robotics at the University of Plymouth. They may also progress to stage 2 (Level 5) of the FdSc Electronics and Robotic Control Engineering at University Centre South Devon. We have programmes to suit everyone so if you haven’t found exactly what you’re looking for yet, we recommend you take a look at the following courses. We’ve selected these for you based on your interests.